SirBenCharles is one brave dude. I feel like I start to say this more and more, but this one is by far the wildest. 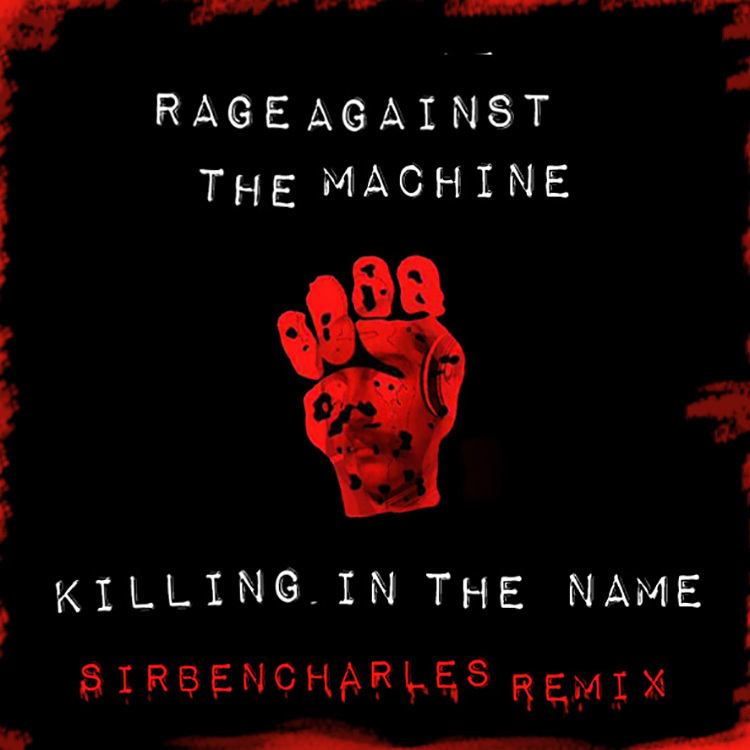 To remix Rage Against The Machine takes a lot of gumption and skill because you don’t want to bastardize the original track and you want the remix to sound good. SirBenCharles has managed to do it. While it was a remix, it focused on a few samples and almost feels like an original track with it. The bassline in this track is absolutely fire. The whole production is well done with the great kicks, great builds, and proper use of the samples. There is hype and energy similar to what the original provides (although as a biased person falls slightly short, but there is nothing wrong with that as this is impossible to truly compare). This is a remix you need to check out and download as it is free! Check out more of SirBenCharles on: Facebook, Instagram, Twitter, and Soundcloud.